The idea that people should eat a low fat diet, – that idea comes from an observation that people who had super high cholesterol were more likely to have a heart attack, and people who are overweight are more likely to have a heart attack. So if you eat fat, if you take in fat and you eat fat, immediately after the meal it makes the cholesterol and fat levels in your blood increase temporarily and then they go down. So it increases temporarily, and then they go down. 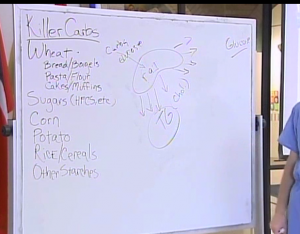 If you eat carbohydrates, let me show you this on the white board. This is how this works: inside your body you have an organ called your liver. If you eat these carbohydrates, the carbohydrates feed through the liver and your liver’s responsible for helping you store fuel. So your liver is going to take these carbohydrates and pump out triglycerides and the triglycerides are packaged inside of a type of cholesterol. So it pumps out triglycerides and cholesterol. And then 3 meals a day, you eat refined carbohydrates and 3 meals a day, all day long, hours and hours and hours, your liver’s just pumping out triglycerides and cholesterol. So if you eat a high carb diet, your cholesterol and your triglycerides look horrible because for 24 hours after your high carb meal you’re pumping out fats and fats and fats and fats. If you eat high fat diet, your triglycerides and everything, they’ll look OK and you know why? Because of two reasons. Number one, because your body’s in the process of burning fat, burning fat, burning fat, burning fat, burning fat for fuel. And number two, because the increase of the fat in your blood is only temporary. 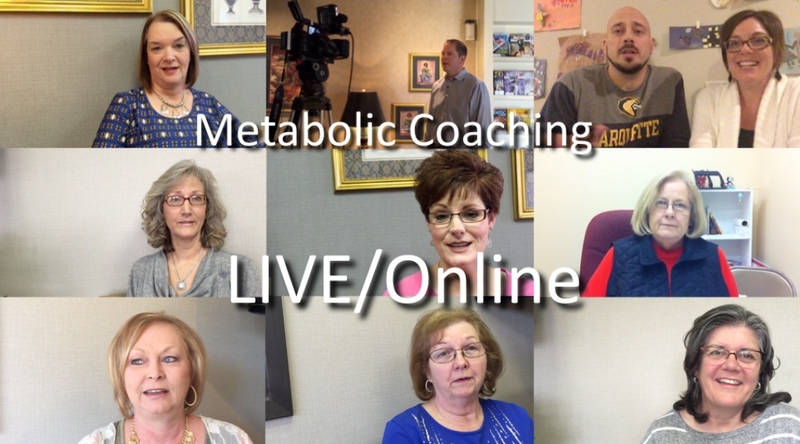 It’s not a day long process of converting carbohydrates into fat and cholesterol. So where did low-fat diets come from? So the theory was, everybody needs to eat less fat so they will live longer. There’s a giant Framingham study, they studied all the poeple in this town of Framingham, Massachusetts, and basically, in the Framingham study there are so many contradictory results – they contradict what you would consider to be common knowledge. Patients with high cholesterol and obesity were the people who ate less cholesterol and they ate less fat. If you believe that a high fat diet causes high cholesterol, this sentence doesn’t make any sense. So they say, “Okay. Patients with high cholesterol and obesity, they must be eating more saturated fat.” Wrong, it’s the people eating less cholesterol and less fat. Why is that? That’s because the premise that high fat diets cause cholesterol is wrong. If you think, “Well, my normal body metabolism ought to be that if I ate carbs then my liver makes a lot of cholesterol,” then you say, “oh, of course, high cholesterol comes from people who eat less fat. That’s because they’re eating too many carbohydrates. Number two, in those patients whose cholesterol was lowered over the first fourteen years of the Framingham study, they were actually more likely to die than those patients with high cholesterol. So the point is, this concept of high cholesterol is out of date. 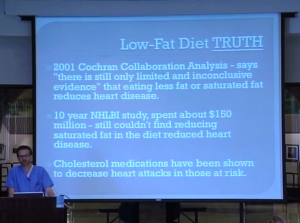 And the idea that decreasing saturated fat can improve your cholesterol is wrong. Now, one thing that is true is that if your cholesterol is really high, above 240, those men did tend to die of heart disease early. But those patients whose cholesterol was really low, below 160, they tended to die of cancer and other causes. So if you say, “Look, I’m gonna put everybody on a diet that’s supposedly going to improve their cholesterol,” I mean, yeah it might help these people who have high cholesterol and might die of heart disease, but what does it do to these people with low cholesterol? They don’t know. For women in the Framingham study, the higher their cholesterol is, the longer they lived. So the point is this: you may be worried, do I have high cholesterol, low cholesterol, whatever. Your cholesterol doesn’t really matter. What matters is the risk factors on that paper that I gave you, where it talks about the metabolic syndrome. The risk factors you take to your doctor. Because there’s high triglycerides, and he can test those, there’s low HDL cholesterol, he can test those, and whether your LDL is small or large. And the Cochran collaboration says there’s only limited and inconclusive evidence that eating less fat or saturated fat reduces heart disease. And in fact the federal government, or the National Heart, Lung and Blood Institute, spent over $150 million over a ten-year study to try and prove that reducing saturated fat would reduce heart disease. And they found nothing – that’s for $150 million. However, they did find that cholesterol-lowering medications, they do prevent heart attacks in those at risk. So if your doctors says, “We can get you of your medicine but you still need to take a little bit of this cholesterol-lowering medication ’cause you had a heart attack,” well, maybe you do. Cause this is proven. Cholesterol medications have been shown to decrease heart attacks in those people at risk of heart attack. 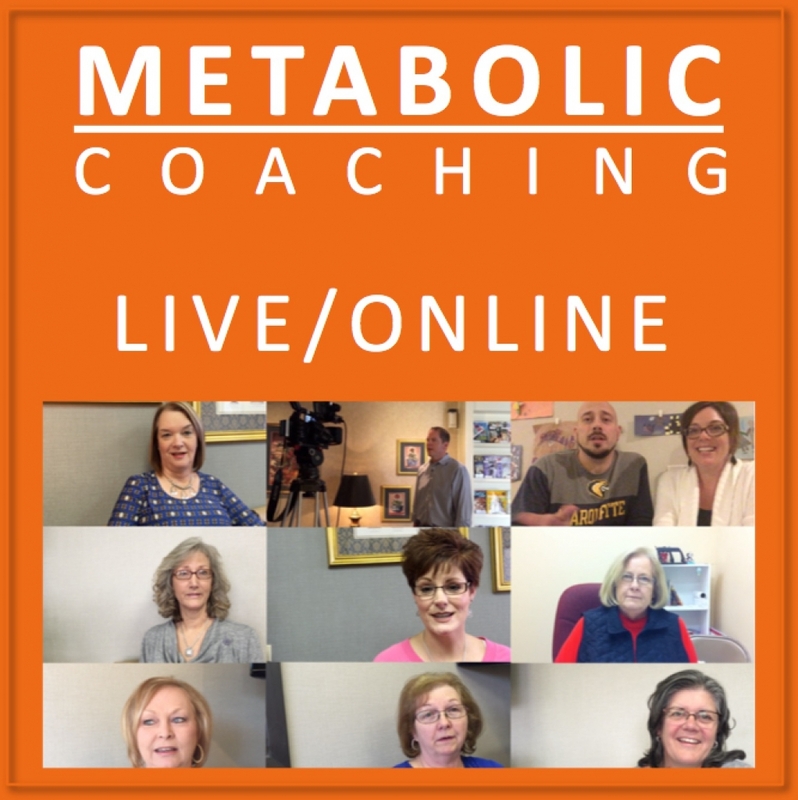 So, myth: It’s a scam to think that you can eat as much as you like and lose weight. People believe that your weight is due to lack of willpower, and it’s not. The truth is, you can eat as much as you want as long as you’re not eating the refined carbohydrates, you will lose weight. Myth: Low carb diets are unbalanced, because you’re not eating enough carbohyrates. The truth is that modern Americans get about 60% of their calories from carbohydates and that’s not normal. And it wasn’t normal for 99% of humanity. This is the food pyramid, and if you look on the bottom right hand side you see it’s 6-11 recommended servings of bread and cereal. And this is an interesting thing they taught me in medical school. You know who designed this food pyramid? In medical school, they taught me this food pyramid was designed by the Keloggs corporation. That’s why on the bottom it’s called the bread and cereal group. I’m not sure that that’s 100% true, but that’s what I was taught. Basically, this whole bottom part of the pyramid is made of refined carbohydates. These are all refined carbohyrates. These are carbohydrates too, sorry, these are both carbohydrates but the refined carbohyrates make up the base. So why do they call it the bread and cereal group? Why don’t they call it the refined corporate profit carbohyrate group? 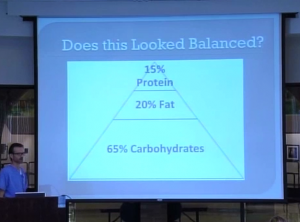 And if you break that food pyramid down into percentages it looks like this: 65% of it is carbohydrates. Does that look balanced to you? Or does it look a little heavy on the carbohydrates?